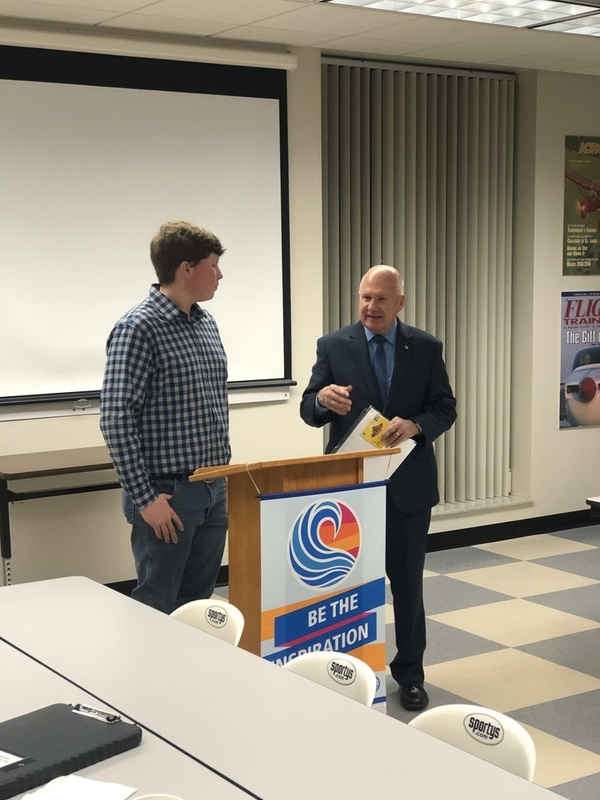 Congratulations to Senior Tommy Averwater for being recognized by the Batavia Rotary as Student of the Month. Tommy is a member of the bowling team, FFA, and competes in archery competitions outside of school. After high school Tommy plans to attend college on an archery scholarship to study business. Keep up the great work Tommy!